A combination of antiseptic, antimicrobial, and anti-inflammative essential oils that eliminates acne-causing bacteria, liquifies hardened mucus and provides a healthy, radiant skin. 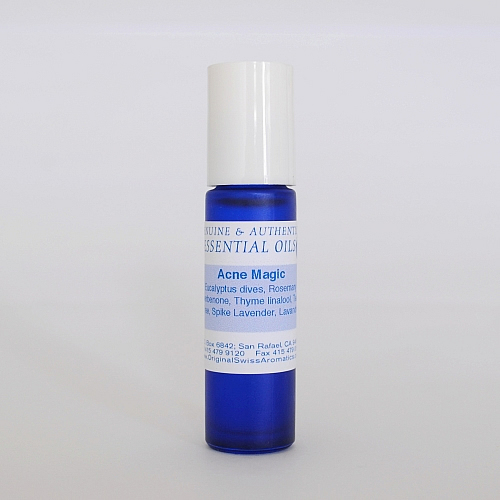 Acne Magic is a perfect support for detoxification, which is often a necessary step to achieve healthy skin. 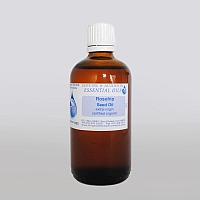 Apply topically to the affected, clean areas 2 - 3 times daily. Ingredients: Eucalyptus dives, Rosemary verbenone, Thyme linalool, Tea Tree, Spike Lavender, and Lavandin.